Mr. Neylan has over 20 years of extensive financial, legal and international corporate experience. Most recently, he was a portfolio manager in the private equity division of Sprott Inc., a leading alternative investment manager. Mike was formerly the Chief Operating Officer of Aquilon Power Corp. where he managed an investment fund focused on physical power trading. He was also previously legal counsel for both Nortel Networks at its global headquarters and for the Royal Bank of Canada/ RBC Capital Markets in London, England. Mike holds a Bachelor of Arts in Economics from the University of Western Ontario and a Bachelor of Laws from Queen’s University. Mr. Nobrega, FCPA, FCA, was President and CEO of the Ontario Municipal Employees Retirement System (OMERS), one of Canada’s largest pension funds with net assets in excess of $95 billion. President and CEO of Borealis Infrastructure, a wholly-owned subsidiary of OMERS, from 1998-2007. Mr. Nobrega holds an Honours BA from the University of Toronto and a chartered accountancy designation from the Institutes of Chartered Accountants of Ontario and Canada. He is former tax partner of Arthur Andersen. In 2009, he was named a Fellow of The Institute of Chartered Accounts of Ontario and, in 2002, he received the Arbor Award from the University of Toronto for outstanding community service. Mr. Whalen, CFA, was recently Vice President and Portfolio Manager at Goodman Investment Counsel, a wholly-owned division of Dundee Corporation. Brett is also President and CEO of the CMP Group of companies and Director of Enwise Holdings since 2007. His experience also includes senior positions with Dundee Capital Markets and Clarus Securities Inc. He has a BA (Honours) degree in Economics and Finance from Wilfred Laurier University. Mr. Mikkelsen is the Managing Partner and CIO at Iridis AG in Zug, Switzerland, a Family and Investment Office offering advisory and asset development on all levels. He holds a Graduate Diploma in Investments and Finance and a Diploma in Strategic Management and Organization from Copenhagen Business University and a bachelor in Finance from Syddansk University. Mr. Dyer, CPA, CMA has over 30 years of financial management experience including chief financial officer roles in both private and public companies, controller roles and public practice accounting. As a Chartered Professional Accountant, Mr. Dyer has wide ranging experience in various industries including manufacturing, construction, technology, non-profit, mining, financial institutions and insurance. He also has extensive knowledge in systems technology and software and has led teams in turning around distressed companies. Ms. Kelly is an investor relations professional and experienced in business development. As a co-founder of Rainier Resources Ltd., she served as Vice-President and Director. She has also worked extensively as a business consultant and advisor in areas of financial reporting, private placements, news releases, and investor communication . She is a past member of the Canadian Investor Relations Institute; and will be managing the communication, finance department and social media marketing. Her role as corporate secretary is backed by many years of board experience, and company corporate and regulatory compliance. 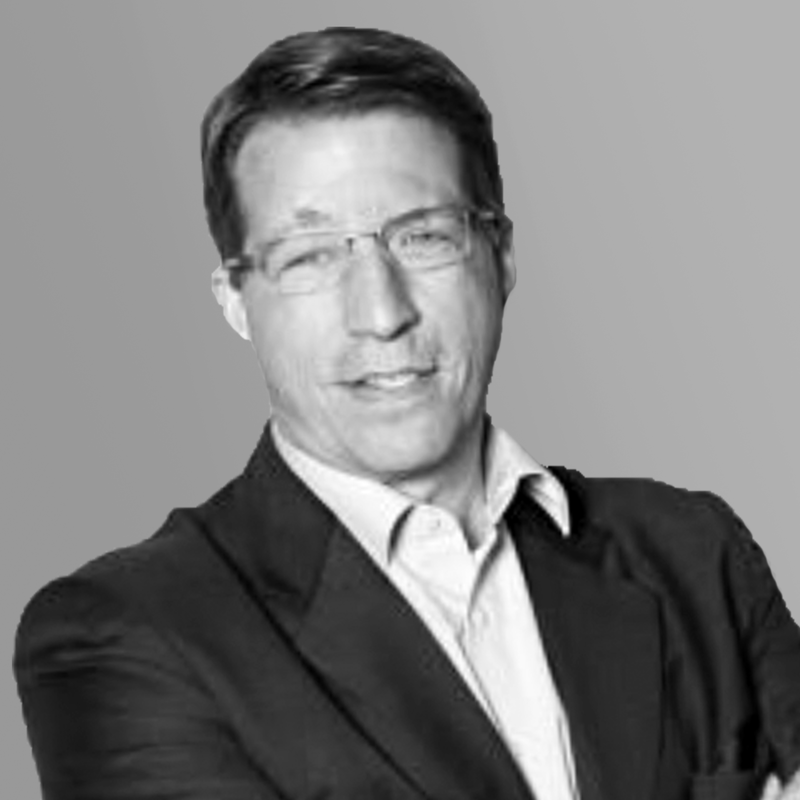 Mr. Schoenfeldt possesses 20 years of experience in the Energy Sector. With his solution and business orientation, analytical skills and intercultural and communication competence Alexander is able to simplify big pictures into commercialized digestible must have products and solutions for the benefit of both stakeholders and shareholders. Being highly flexible Alexander has delivered strategic wins and outstanding results in large and small organizations across multiple business types from small consulting projects to large multi-million business process outsourcing contracts. Mr. Ricker brings over 30 years of business experience in the electrical industry, including 15 years in senior management roles. He recently left Eaton Corporation (a multi-national power management company) where he was responsible for managing domestic and international projects in the engineered equipment space.